Paul: Hey Matt! Sorry to call unannounced. How are you? You’re looking well! Thrower: What do you want? Paul: Oh. I did kind of stop by to ask you a .. favour? Thrower: I told you I could attach the beaks, I couldn’t take them off again. Paul: Is that it? Yes! I’m enjoying them. The strategy’s so absorbing, the theme so transporting. I was hoping you might be able to perhaps suggest a few I could try with people who aren’t … you? Thrower: It’s no surprise you’re enjoying yourself. There’s a grand allure about wargames, a potent mixture of vibrant history, thought-provoking challenge and good old, fashioned violence. 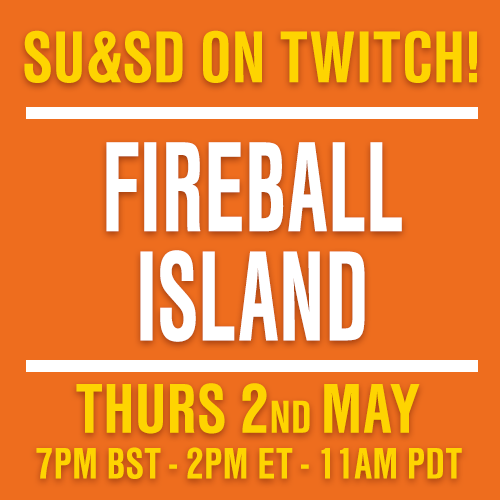 The chance to game the epoch-making events of the past, to see what might have been had things been only a little different! 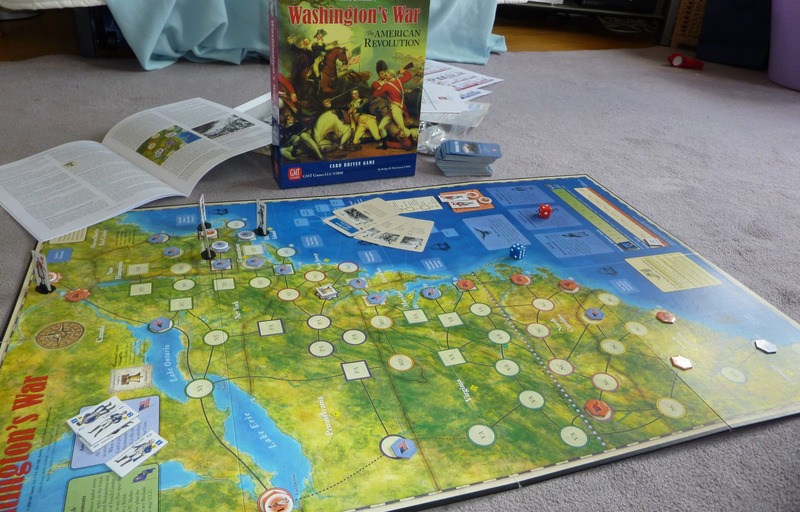 Many gamers have felt that pull: the subject of introductory wargames is as old as the hobby itself. Paul: Excellent! Tell me what to buy and I’ll be on my way! Thrower: The trouble is, there isn’t one widely accepted answer. Some years ago I did a little research on the subject, trawling comment threads for recommendations and counting the number of times particular titles were suggested. There was a clear winner: Columbia games’ simulation of the Scottish Wars of Independence, Hammer of the Scots. 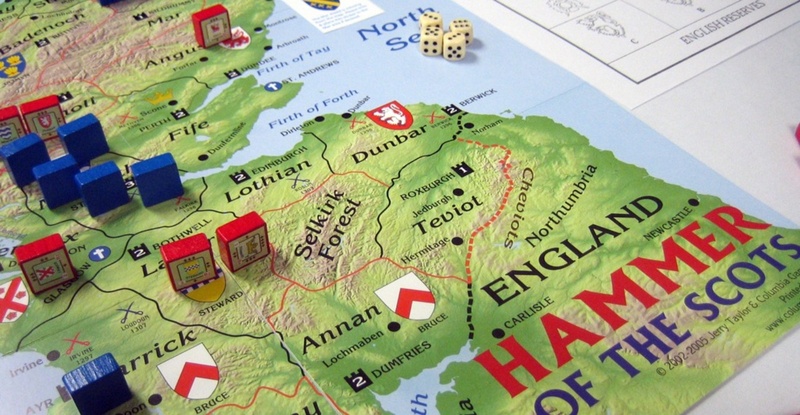 Thrower: The problem with Hammer of the Scots, while it’s a great game that I’ve played many times and continue to enjoy, is it’s a block wargame. These are a common suggestion for beginner wargamers. 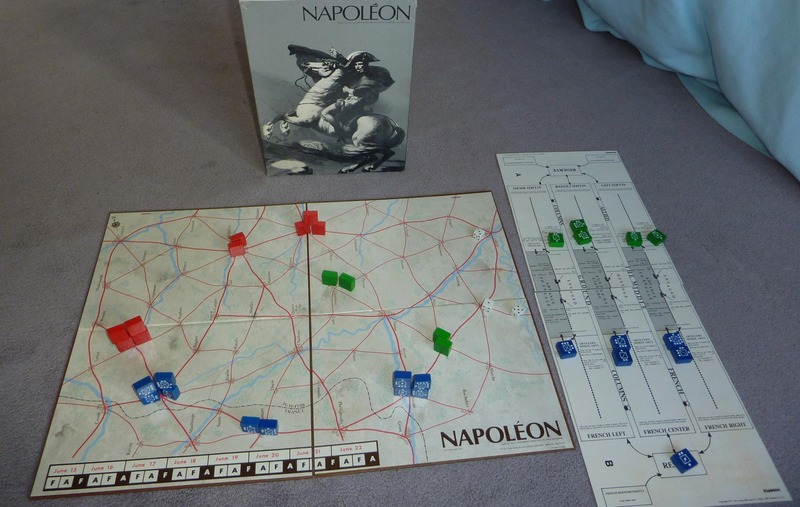 A more modern title in the genre, Julius Ceaser, is also rightly acclaimed I have a soft spot for the old Avalon Hill edition of Napoleon which can be had for a pittance on Ebay. Paul: So what’s the problem? 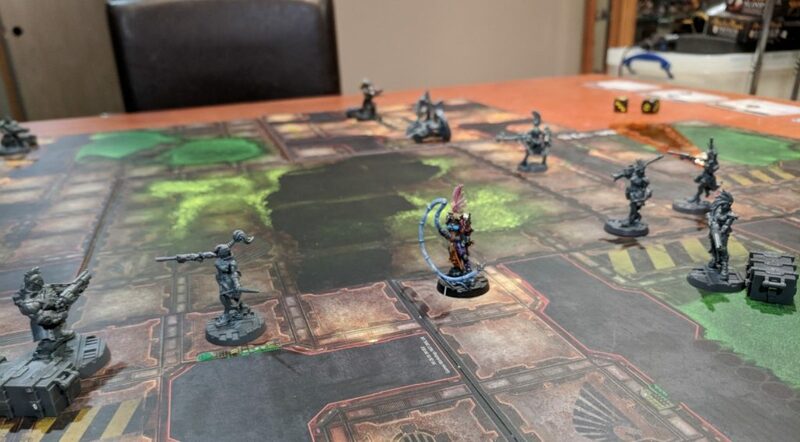 Thrower: Block wargames are a genre onto themselves, nothing like other wargames. People have this strange idea that you can lump wargames together into a group and have a catch-all “introduction” to them. But in reality they’re as diverse as other groups of games with their own maverick titles and sub-genres like Area Impulse or Card Driven. Paul: Well okay, I hear a lot of the most popular wargames are card-driven. What about starting there? Thrower: BUT PAUL! 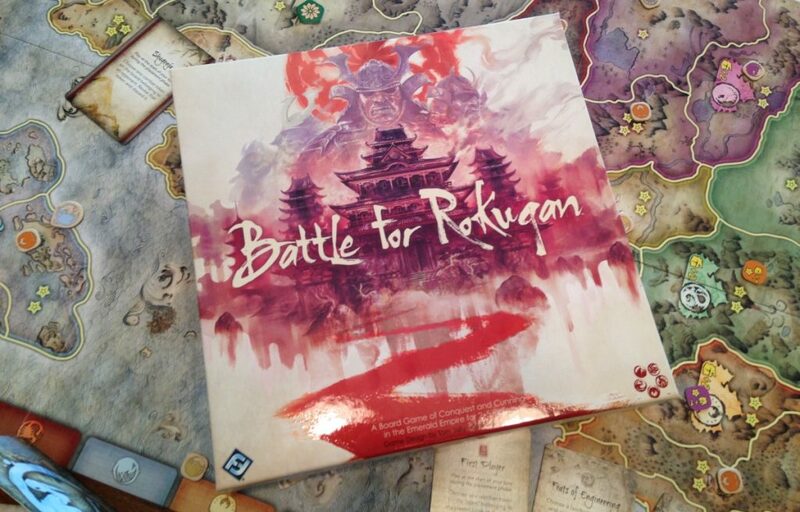 Just like block games they won’t tell you a lot about other kinds of wargames. And there’s another issue with them. Most are pretty complex and long-playing. Twilight Struggle isn’t, and is amazing, but it has little in common with its brethren. If you really want to jump into CDG’s then your best bet is the classic Hannibal: Rome versus Carthage or perhaps Washington’s War which is a little more complex but reliably plays in under two hours, almost unheard of in a solid ConSim. Paul: Sounds good. Are there any other quick games that are a bit easier to learn? Thrower: If you really want something digestible then by far the best candidates are the Commands and Colors games. Thrower: Memoir is about as realistic a simulation of World War 2 as Risk is of the Napoleonic Wars. 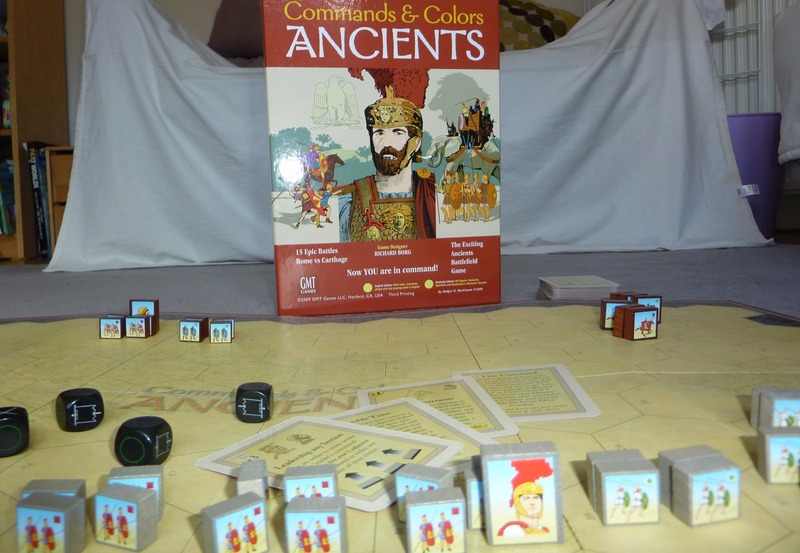 You want the actual Commands and Colors games, C&C: Ancients and C&C: Napoleonics. Many of the things about the Memoir rules that makes it a bad fit for modern-era games make it well suited to more distant history. Although harder to learn than Memoir, neither is particularly difficult to get to grips with and you can finish a scenario in an hour or so. Thrower: But again, you’ll learn nothing about the wider world of wargames from the Commands and Colors series. They use blocks but they’re not block games. 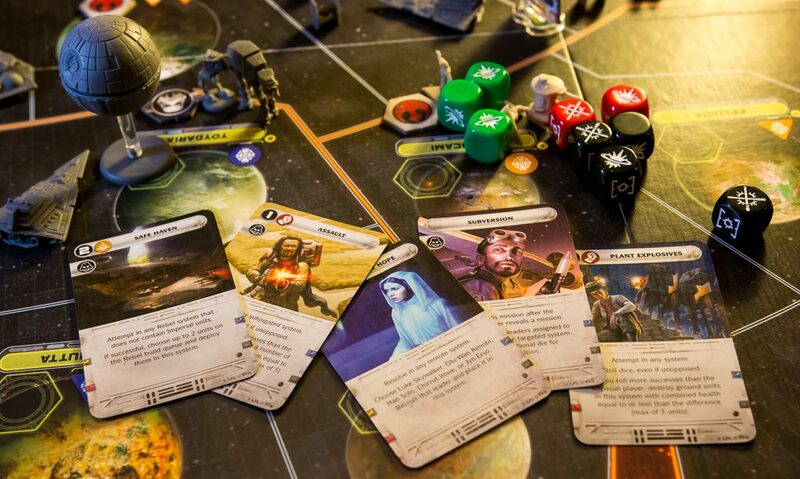 They use cards but they’re not card-driven games. Indeed there are now so many iterations of the system that it’s virtually a subgenre unto itself. Thrower: You might not like it, but classic hex and counter remains the bread and butter of wargaming. And although the rules vary widely in detail, they do have a tendency to share common concepts like zones of control and lines of supply. Paul: That’s more like it! I’m ready. Here we go. Thrower: I can do better than games. I can give you series, where learning one makes the curve for the remainder blissfully shallow. A personal favourite of mine is the Standard Combat Series, which manages a fantastic balance of fun, realism and accessibility. 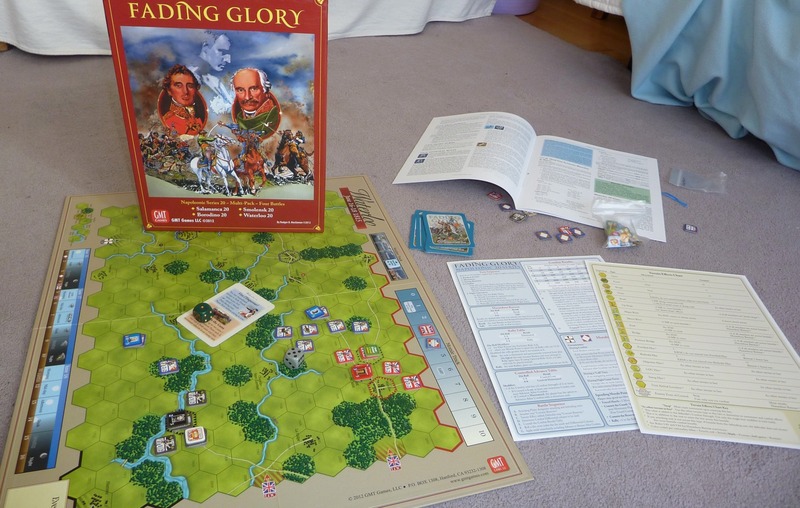 More recently the collaboration between GMT and VPG has yielded some deliciously accessibly fruit in the form on the No Retreat series and the Napoleonic 20 games, repackaged as Fading Glory and Rising Glory. Thrower: But I didn’t start with these games because they’re far from perfect. Thrower: The campaign scenarios for both SCS and No Retreat can run long for a beginner’s game, long enough to need to leave the map out for two or three nights of play. And the rules for Fading Glory are an appalling dog’s breakfast of errata and misprints, even though the game is actually quite simple. Hopefully Rising Glory will fix that, but it’s not due out for some time yet. Paul: Oh Jesus! It’s like wargamers want to remain stuck in some isolated pocket where they can stroke their chins and discuss orders of battle and never have to deal with other gamers at all! Thrower: Well, there might be more truth there than you imagine. But it just so happens that one or two gamers from the outside looking in have designed titles specifically to have wider appeal. 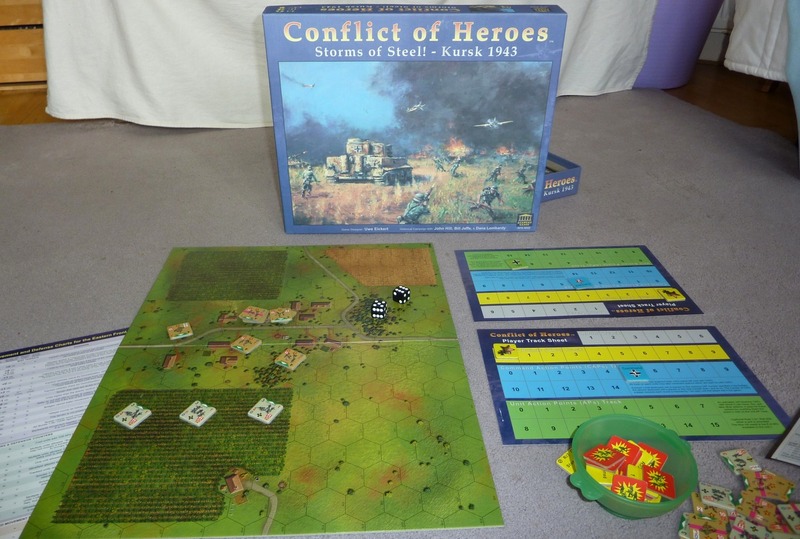 The best known is probably the Conflict of Heroes series which even has the tagline “the historical wargame that Eurogamers love to play!” But well before that was the American Civil War title A House Divided, which had a spanking new reprint recently from well-known Eurogame publisher Mayfair Games. Thrower: Sorry. Those two games have perhaps the best balance of the things we’re looking for in terms of accessibility, amusement and allowing gamers a deeper glimpse into wargaming but they’re still not perfect. Both fairly long and relatively light on realism. But, you know, in all your haste to get away ..
Paul: … obviously so I can start enjoying my wargames as soon as possible. Thrower: Obviously. In your haste you seemed to have missed the point I made at the start of this conversation. There is no such thing as the perfect introductory wargame because wargames are not a uniform thing. Imagine how silly you’d sound if you went asking for an introductory worker placement game or an introductory negotiation game. Thrower: Did you take note of the sheer number of titles I just mentioned? I could have suggested more! Gamers seem to treat consims with this aura of dread reverence, just because monstrous things like Case Blue and World in Flames exist. But most wargames aren’t like that. 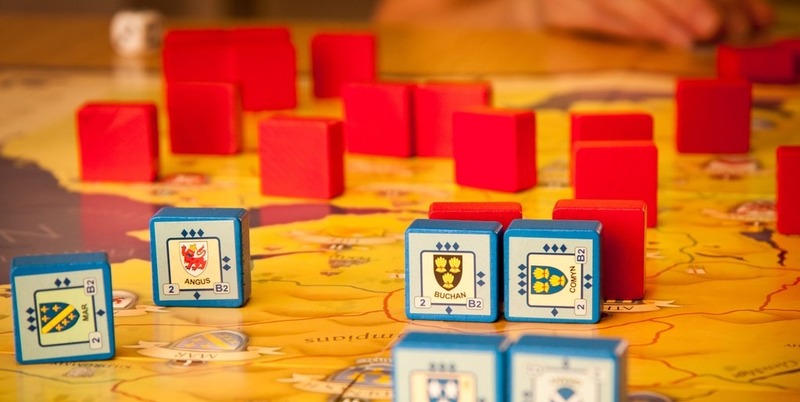 If you can play moderately complex hobby titles like Agricola or Twilight Imperium, you can play most wargames. Paul: So … which do I pick? Thrower: Pick one the same way you pick any other game. Because it sounds fun. Because you’re interested in the story the game has to tell you. Because your friends are talking about it. Because it looks beautiful. And with wargames, of course, you have the added bonus of history. Pick one about a conflict or a commander that fascinates you. Everyone has one. Even pacifists. That’s the answer. You can go now, if you want. Paul: Thanks. But I probably might as well come in and try out some of these games now. Paul: I’d left the oven on. My house probably looks like it’s been hit by a shell from an eighty-eight by now. And … and … my game collection too. Thrower: Never mind! Just think about all the excellent wargames you can replace them with instead! In fact, if you come in, I’ve got some slightly battle-damaged titles just begging for a new home.